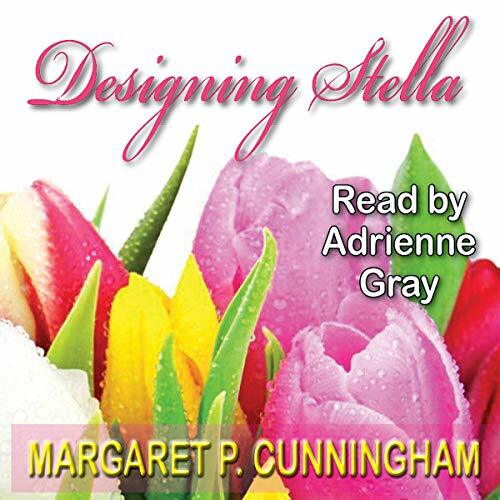 As one of Washington D.C.’s most sought-after interior designers, the color has gone out of Stella’s life with the death of her beloved mentor and the infidelity of her longtime boyfriend. So she does what any 46-year-old woman on the run from her current life might do - she goes home. But sometimes, in the end, a second chance is in order - and just sometimes, that second chance can bring a woman on the run what she didn’t know she wanted.